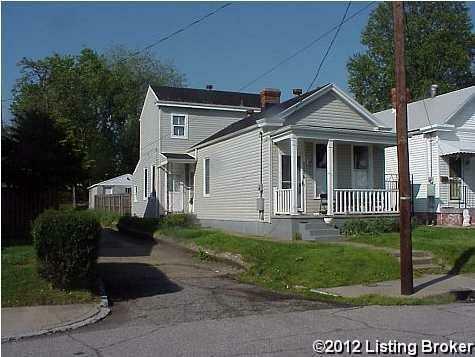 This property features a two car detached garage, front porch, rear deck, fencing and an interior crawl space access. Listing provided courtesy of John T. May & Associates. © 2019 Metro Search, Inc. All rights reserved.